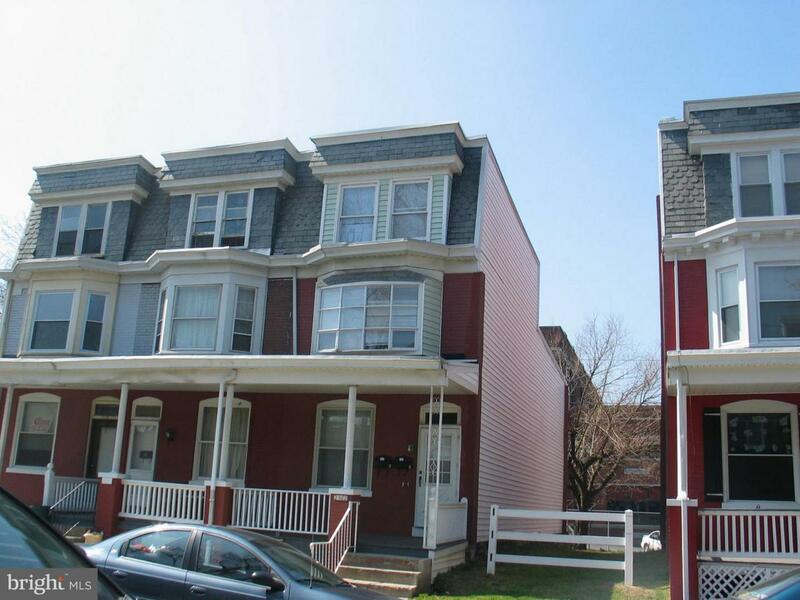 Don't miss this opportunity own 2 fully rented units in end townhouse style building just few blocks from Pinnacle Hospital and walking distance to a HACC campus near Division St and just a few blocks from Italian lake and Susquahenna Riverfront. 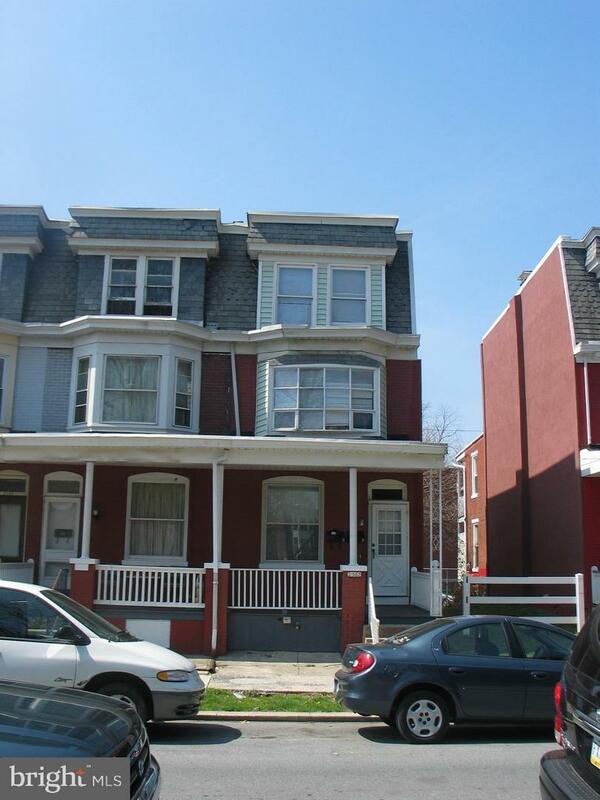 First floor 1 bedroom has a brand 12 month Lease with tenants paying $675/mo + own gas plus own electric.Completely separate 3 bedrooms on 2nd and 3d floors has a brand new 12 month Lease with tenants paying $875 plus own gas plus own electric. Full basement has Washer and Dryer machines and celar metal exterior door as well as 1st floor interior entrance from 1 bedroom unit. Front covered porch, rear covered porch and balcony creates comfort for tenants to enjoy summer time. Backyard is partially fenced and has a mature tree bring cool shade. Interior was redone and all flooring were recently replaced by owner in 2015. First floor has own and separate gas fired forced air heating furnace that was just refurbished by owner. Upstairs unit has an original gas steam furnace and radiators make heating very efficient. Both kitchens are oversized and can easily be eating-in kitchens. One bedroom has 9' ceilings and ceramic tile in kitchen and bathroom with a private door to a basement laundry. 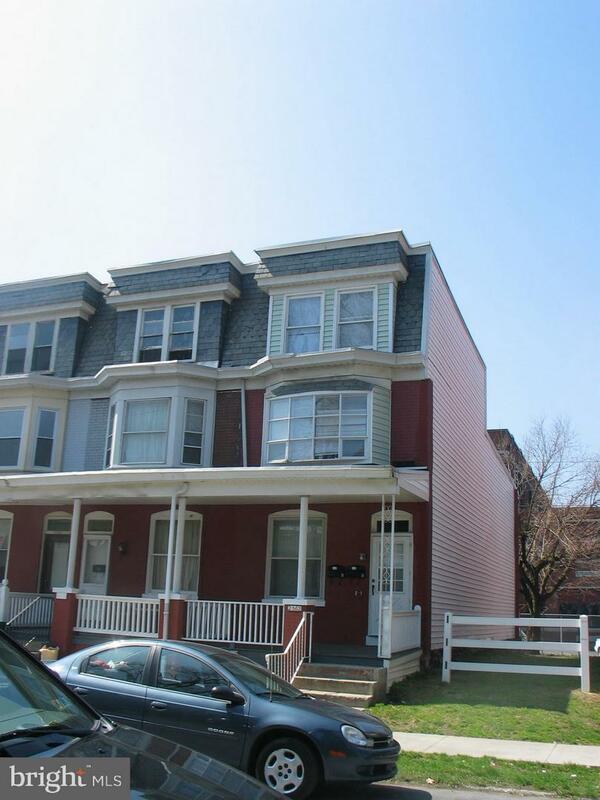 Perfect for an investor or user occupying one unit and paying for entire property by renting other unit.Bring All offer: Seller is motivated!See agent Igor Druker (717-877-7974) for showings details. Important Notice tenant upstairs has dog in apartment, so Tenants must be there during a showing to secure dog in a cage, so All showings has to be scheduled after 4:30 weekdays.